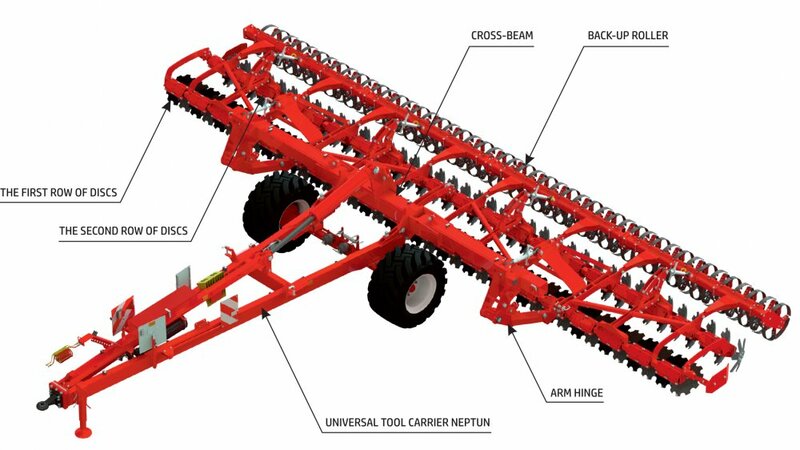 Disc harrows NEPTUN-PEGAS II :: OPaLL-AGRI s.r.o. 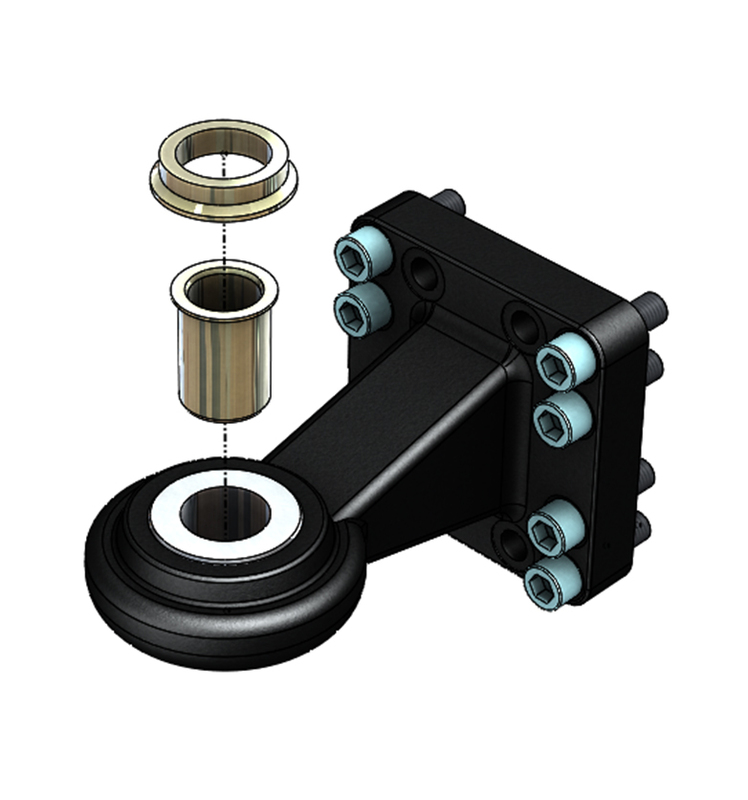 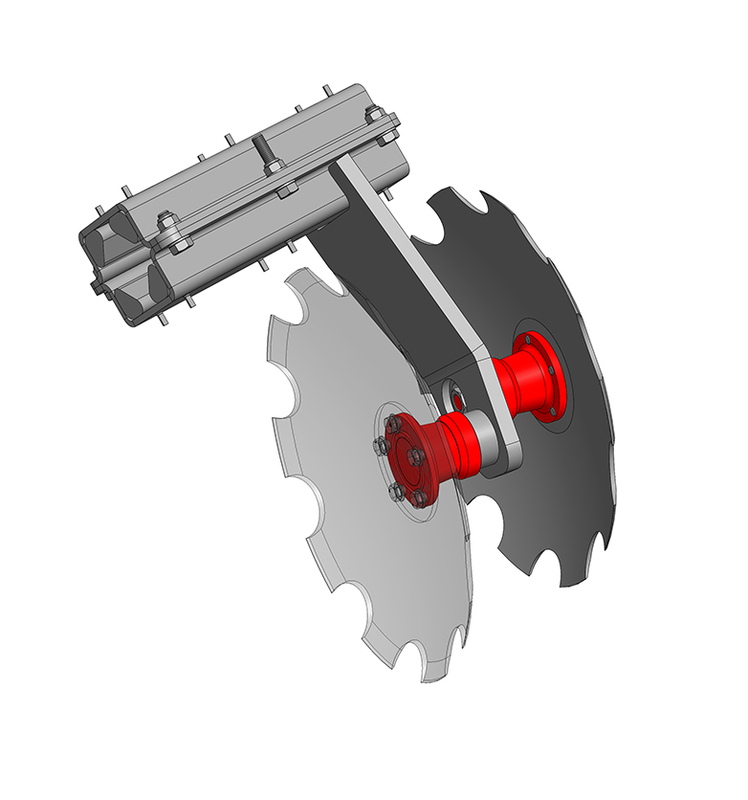 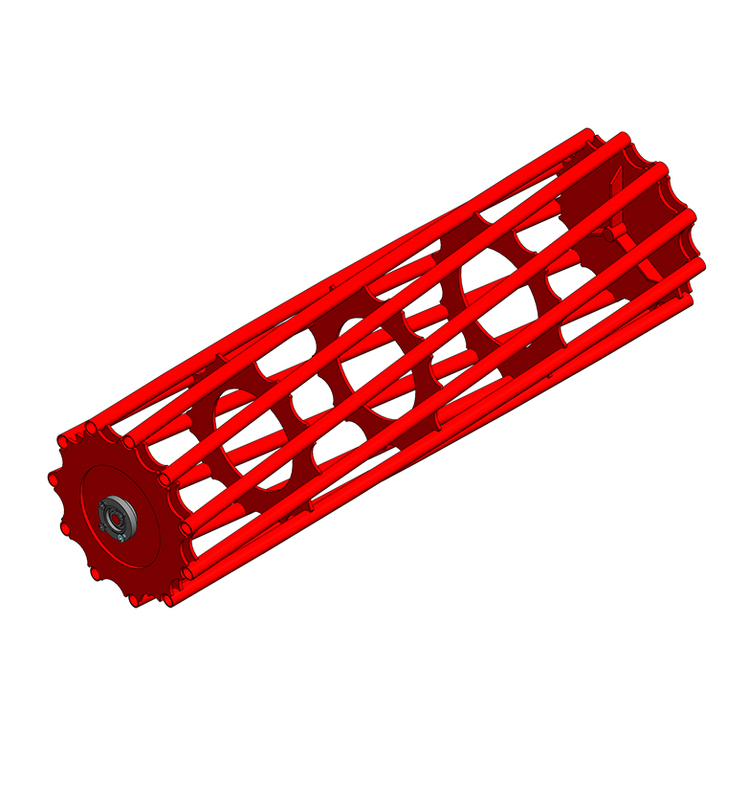 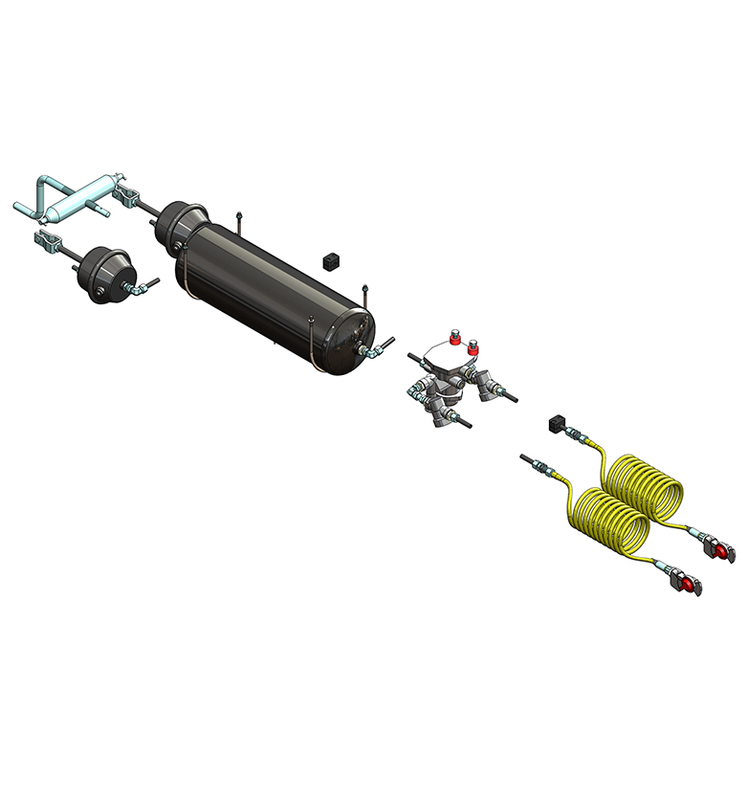 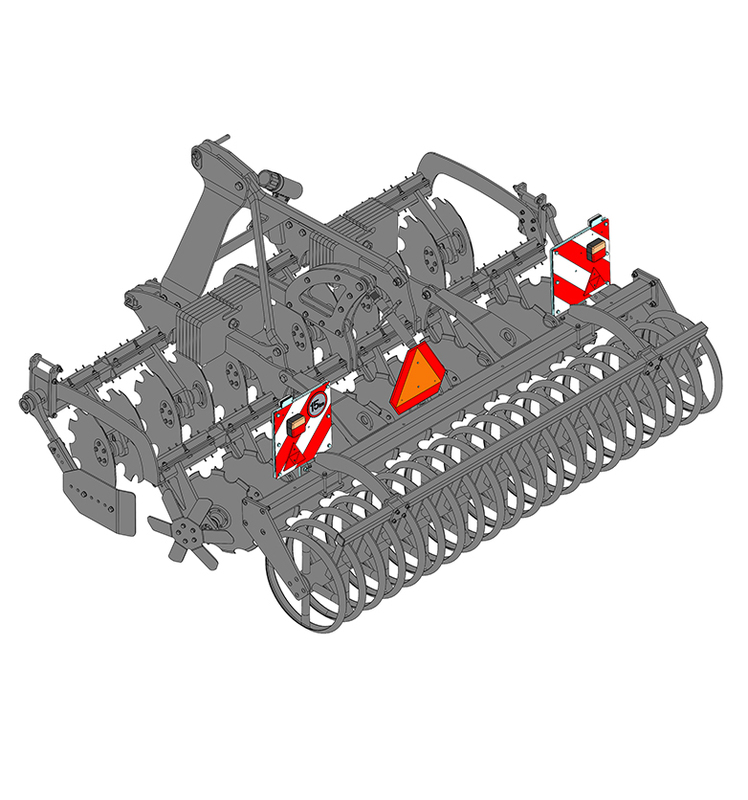 Thanks to 8 and 10 m working widths, they are designed for tractors from 280 hp. 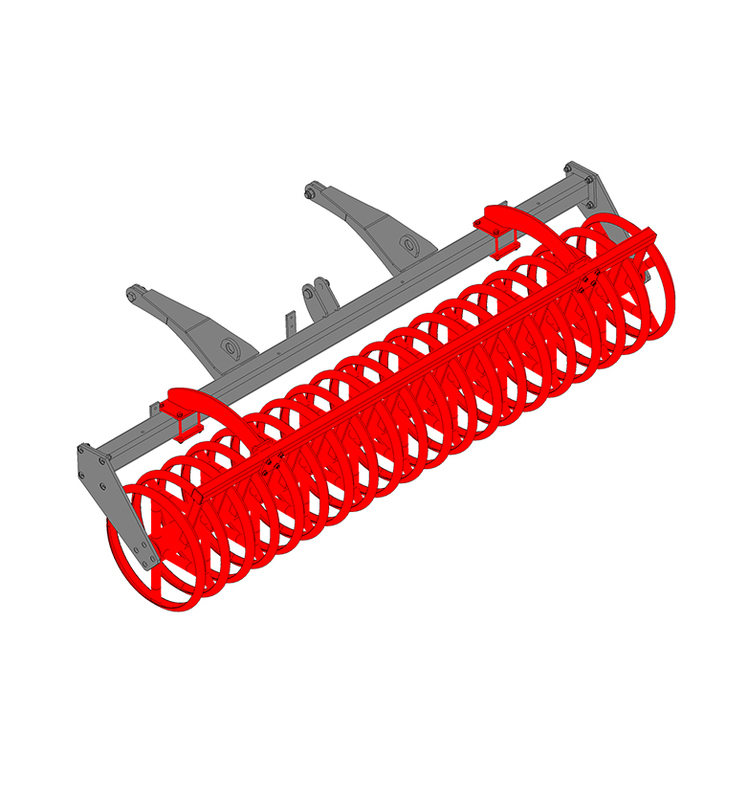 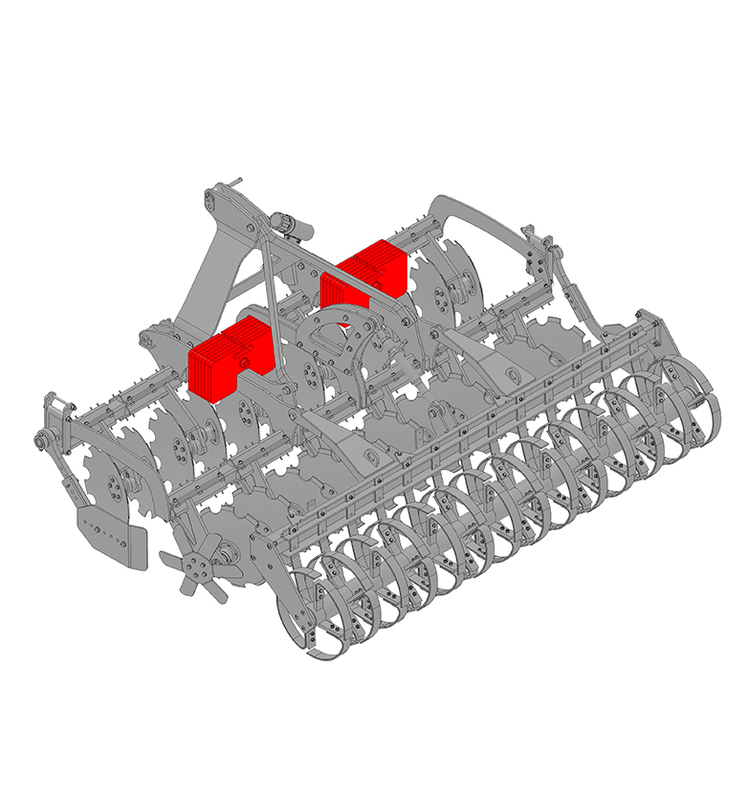 The NEPTUN universal tool carrier (chassis) can also be used to aggregate with other machines, such as the SATURN IV combined cultivator. 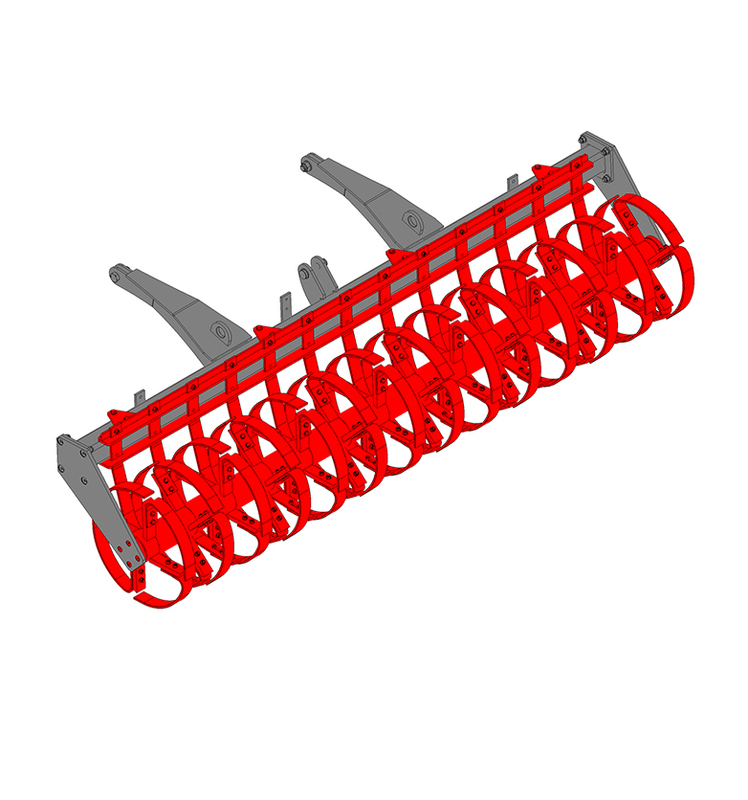 The NEPTUN-PEGAS II disc harrows are manufactured with disc protection by rubber cylinders and thanks to a 520 mm disc diameter they can process the soil up to 12 cm deep. 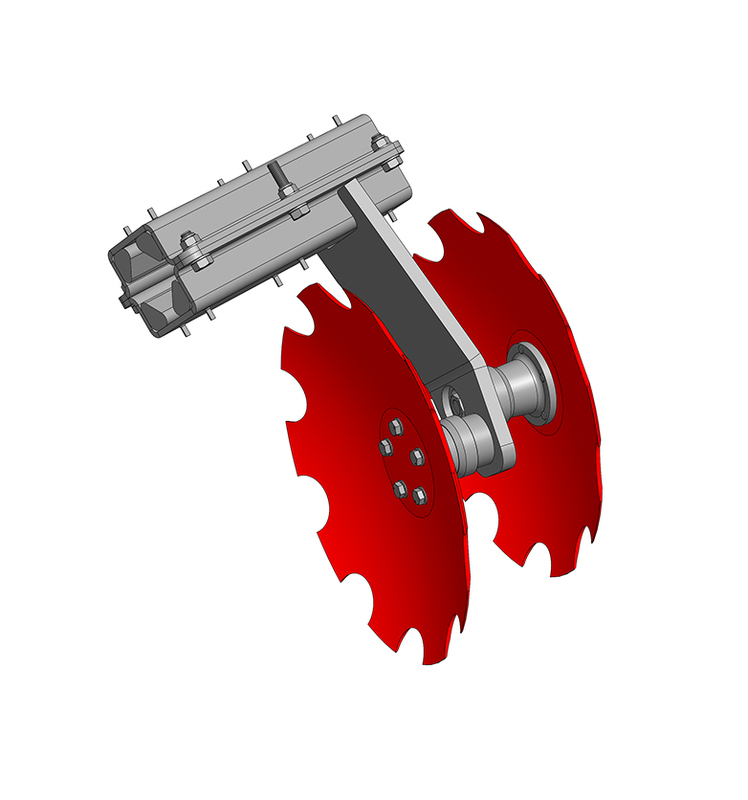 By adjusting the working angle of the discs, precise work can be achieved even at higher speeds and a reduction in fuel consumption per hectare.